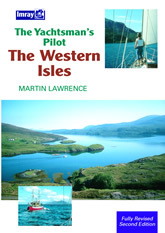 The Yachtsman's Pilot to the Isle of Mull and adjacent mainland coasts covers the Scottish mainland coast from Crinan to Fort William and Ardnamurchan as well as Mull, Loch Sunart and the islands of Coll and Tiree. 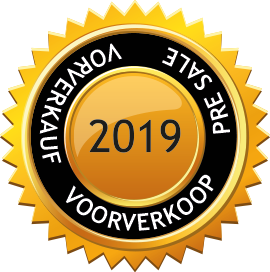 The area covered is one of the most popular cruising grounds on the west coast of Scotland being accessible from both the Crinan and Caledonian canals. 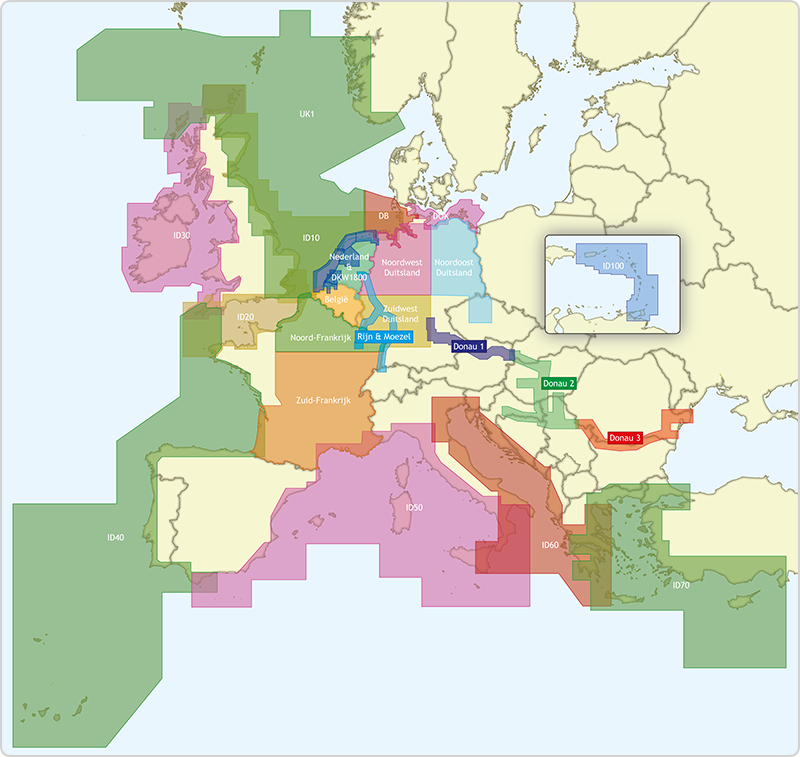 This new full colour edition includes new sea-level and aerial photos and updated charts, and throughout the text has been revised to provide clear and concise pilotage for the harbours, passages and dozens of anchorages that are so characteristic of this coast. 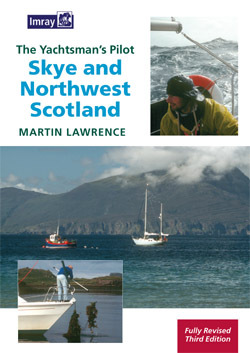 Martin Lawrence, who has spent many years sailing on the West Coast of Scotland, is a Fellow of the Royal Institute of Navigation. 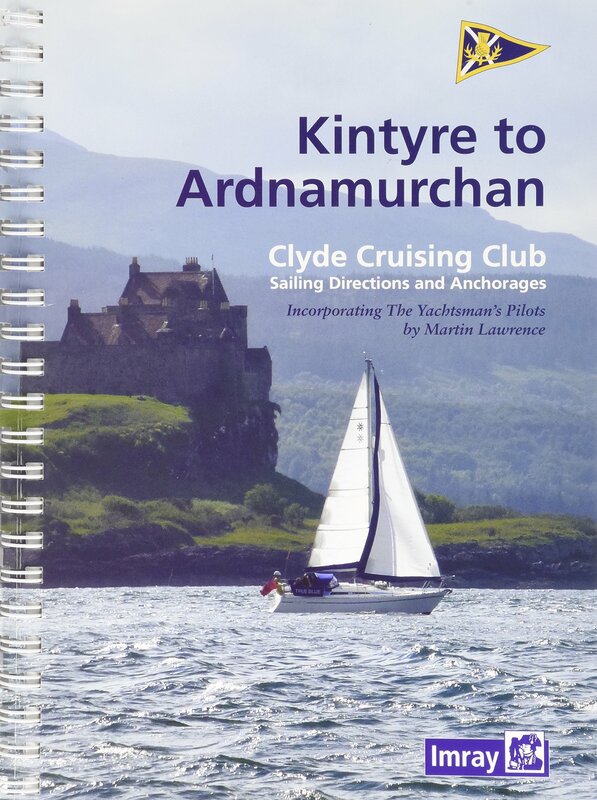 He is well-known as the author of The Yachtsman's Pilot to the West Coast of Scotland and has contributed to Yachting Monthly and the yachting press in Scotland.